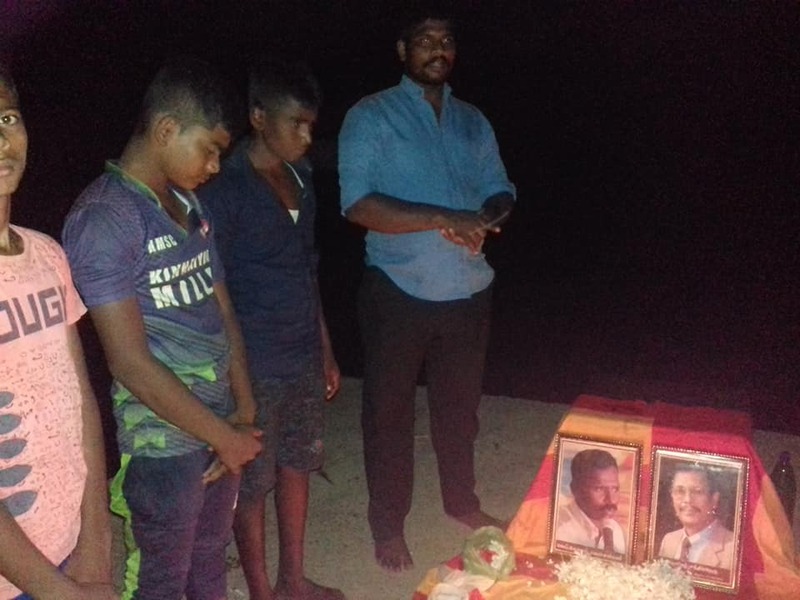 The former TNA MP Chandranehru and LTTE political head Kousalyan, as well as the LTTE cadres who were killed with them in an ambush by Sri Lankan paramilitaries were remembered in Batticaloa on Thursday. 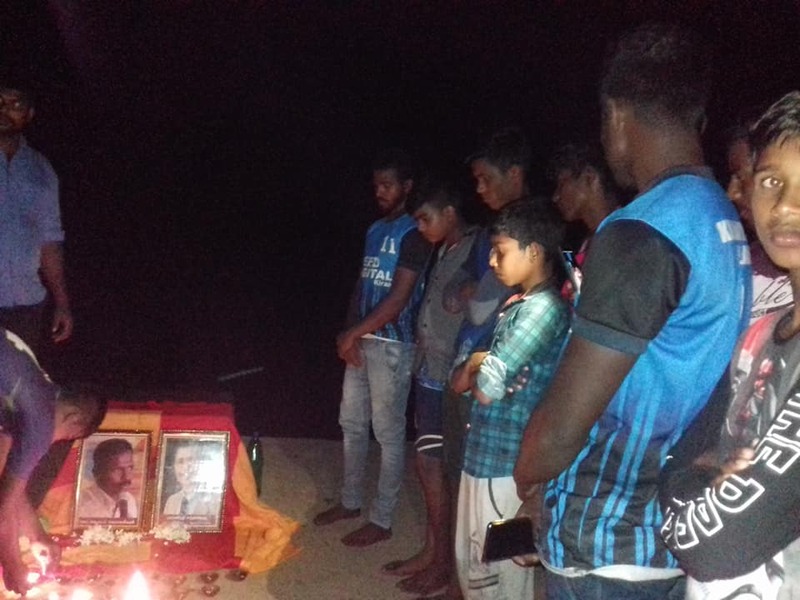 The group were attacked by gunmen, at the time thought to be Sri Lankan soldiers but later linked to Karuna’s paramilitary, on February 7, 2005, while travelling back to the East from Vanni after a meeting about tsunami rehabilitation efforts. 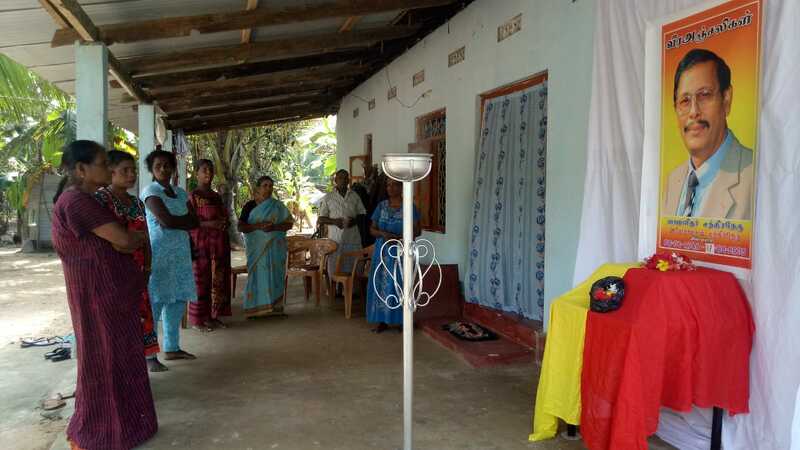 At the time Kousalyan became the most senior LTTE official to be killed after the signing of the ceasefire. 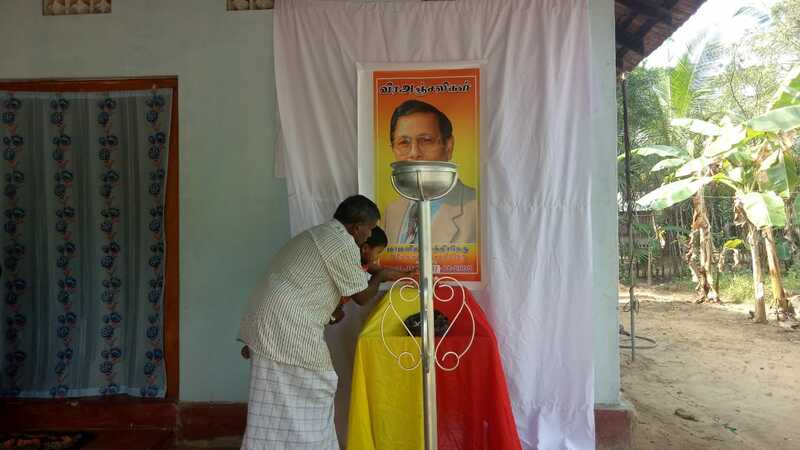 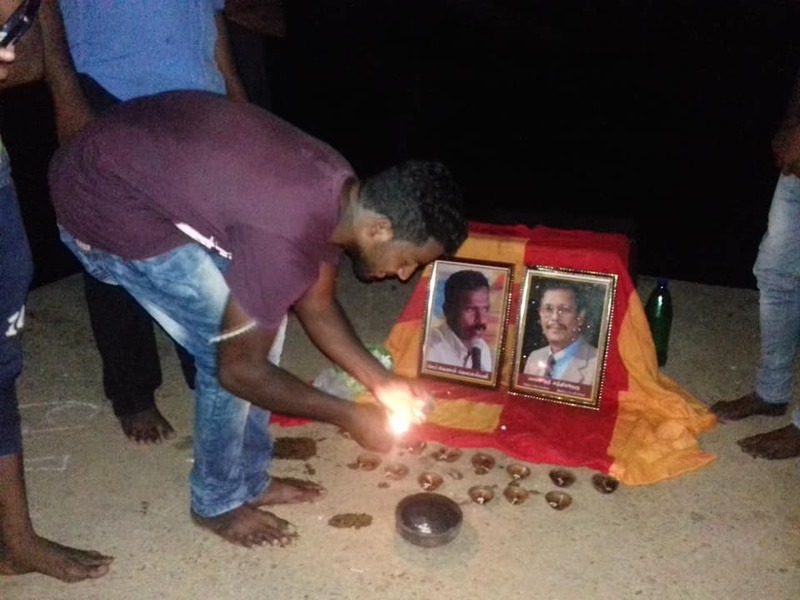 Remembrance events were held by Tamil youth in Valaichenai and by the Tamil National People’s Front (TNPF) in Moonkilaru.